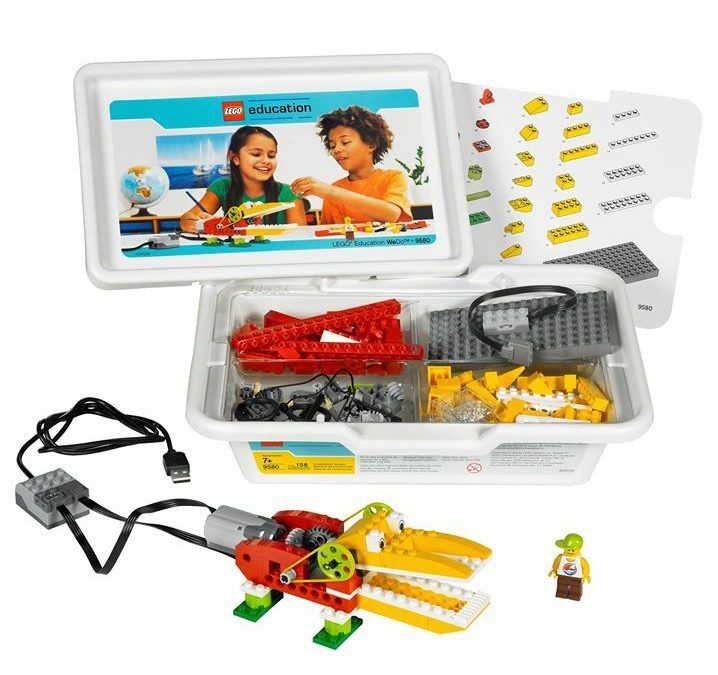 LEGO WeDo Construction Kit is a simple robotics tool allows children to design their own interactive machines and then program them using drag-and-drop software. These projects help children to lay the foundation for lifelong learning. Enables students to work as young scientists, engineers, mathematicians and creative writers providing them with the settings, tools and tasks for completing cross curricular projects. Using motor, axles, tilt sensor, gears, motion sensor, lever, pulleys and writing algorithms / programming. The group will be limited to a maximum of 12 nos. so children students get personal attention from the facilitator. The facilitators are officilaly trained by LEGO to facilitate the LegoWeDo sessions. A lot of FUN! Children will develop their 21st-century skills like problem solving, collaboration and communication.